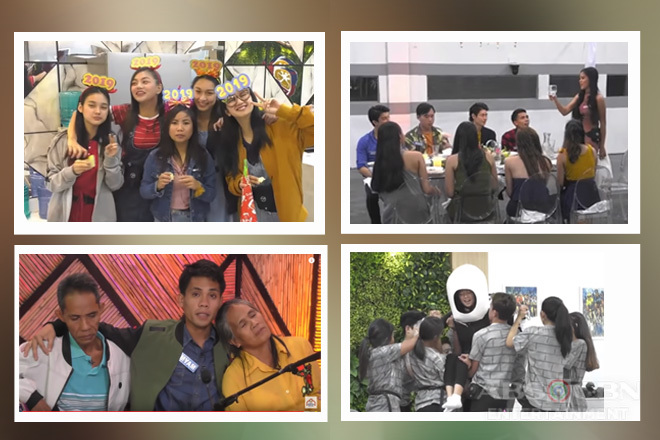 On their first week inside the house and the camp, the second batch of Teen Housemates and Star Dreamers already received their respective initial tasks that could somehow help the avid viewers of Pinoy Big Brother Otso know the personalities of each one of them and determine who should they support until the end. But before we head on to find out the tasks given to each team, let’s take a look at the heartwarming individual presentations of housemates Mich Wunder, Alfred Beruzil, and Angela Tungol for their “Sayaw ng Buhay” Challenge. Despite the fact that he despises dancing, according to him, the “German Wunder Boy of Leyte” was still able to pull off his interpretative dance number depicting how he eventually felt the bliss of living here in the Philippines after leaving Germany in 2014. He even amused the housemates with his steps and thrilled them with his kilig remarks to Angela. Next was the “Promdi-livery Boy of Lucena” who tried to tug heartstrings with his touching performance dedicated to his deceased aunt who was really dear to him. Last, but definitely not the least was the “Hataw Hottie of Bataan” who impressed everyone with her interpretation of the lowest point of her life – when she fell victim of cyberbullying – and how she faced it and used it to fuel herself to continue reaching for her dreams. Unbeknownst to them, that activity has something to do with their first weekly task, which requires them to come up with a three-part dance presentation and divide themselves into two groups with four members each. 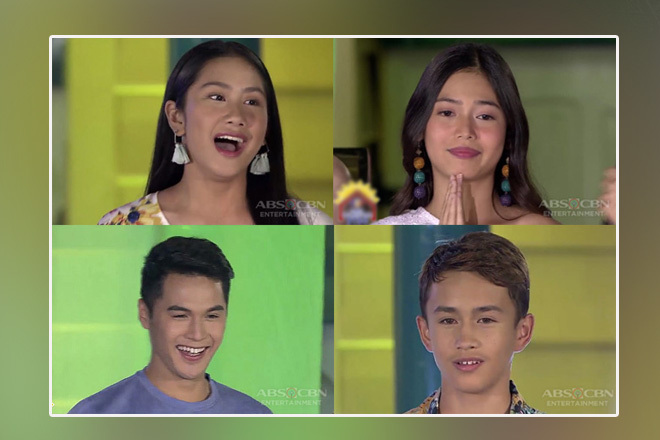 The first unit, comprised of Angela, Mich, Alfred, and Yen Quirante had to do the solemn act, while task leaders Shoichi Oka and Sheena Catacutan joined Tan Roncal and Kyzha Villalino in the second unit, which has to do the lively number. They have to converge on the invigorating final portion of the performance. As their rehearsals began, the tension also seemed to spark among some of the housemates as Tan and Kyzha expressed their inability to keep pace with the complicated routine taught by “Responsableng Rising Son of Japan”. This urged Angela to step up and help them come up with simpler steps, which made Shoichi appear unimpressed. But they were able to fix that immediately through an open forum and shared a good laugh afterwards. That also made him realize how selfish he was for not considering the capabilities of his teammates and they moved on to practice the second song. Meanwhile on the Camp Star Hunt, host Alex Gonzaga bestowed as well the first weekly job of the Star Dreamers, which is to make pastillas and its artsy wrapper that are popular in the province of Bulacan. This made them ecstatic and nervous at the same time, with Jem Macatuno able to prove his guess true about their much-awaited first assignment. To help them in their job, special pastillas wrapper or borlas maker Naty Ocampo-Castro was invited to supervise and orient the Star Dreamers and teach them how to create the intricately designed delicacy wrappers. Let’s find out how the Star Dreamers and housemates will fare on their respective initial tasks by watching next episodes of PBB Otso on Kapamilya Gold and on Primetime Bida.